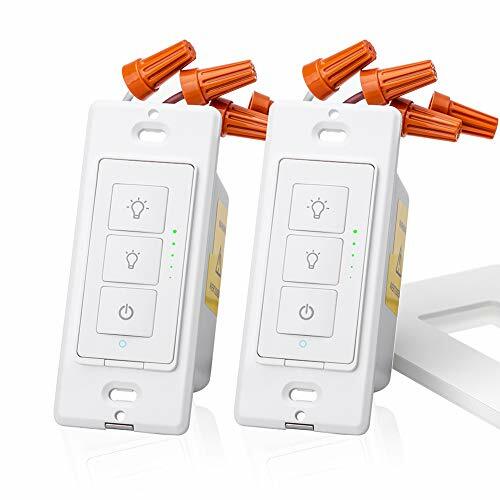 Bring technology and style to your home with the Caseta Wireless In-Wall Dimmer; the dimmer that is compatible with all of today’s bulb types, including dimmable CFL and LED, halogen and incandescent. 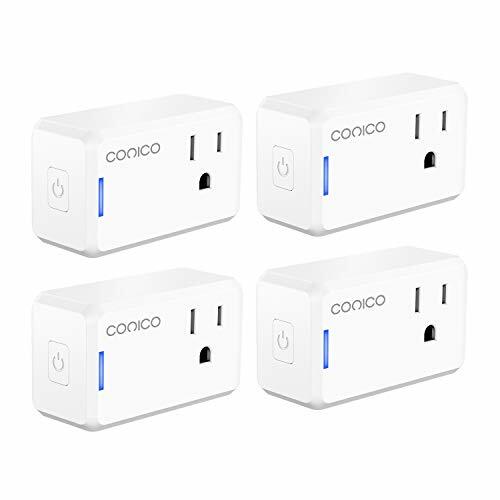 The wireless dimmer gives you the ability to set the right light for any activity whether it’s reading, watching TV, entertaining, or having a casual dinner. 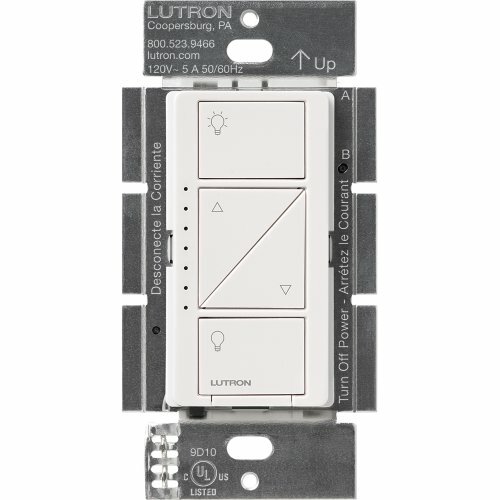 Conveniently control the dimmer with a Lurton Pico remote control, sold separately. 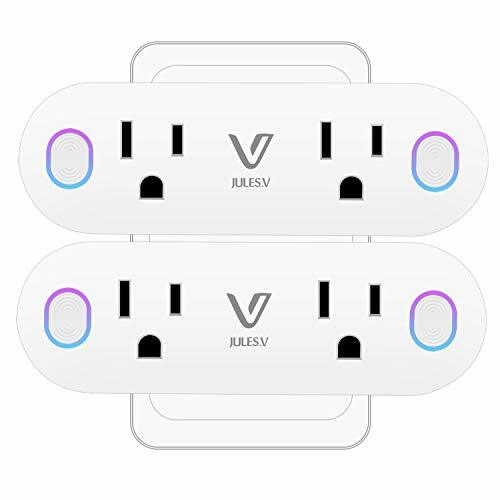 Wall plate sold separately.